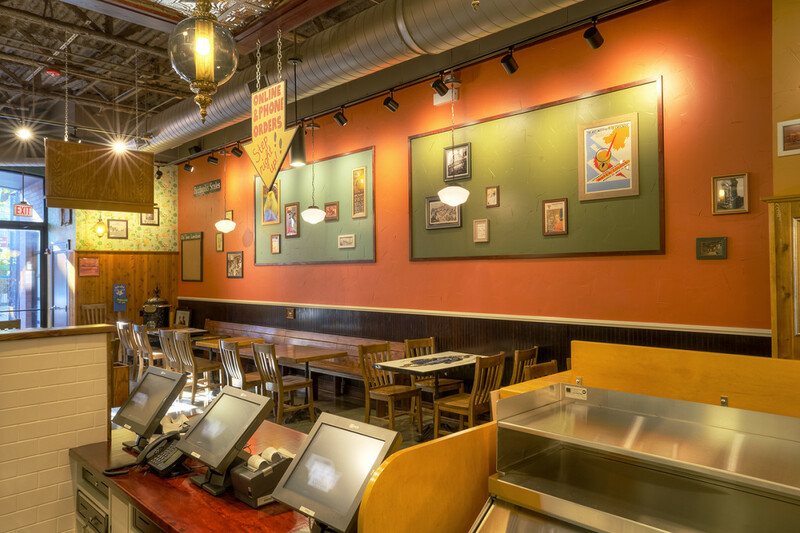 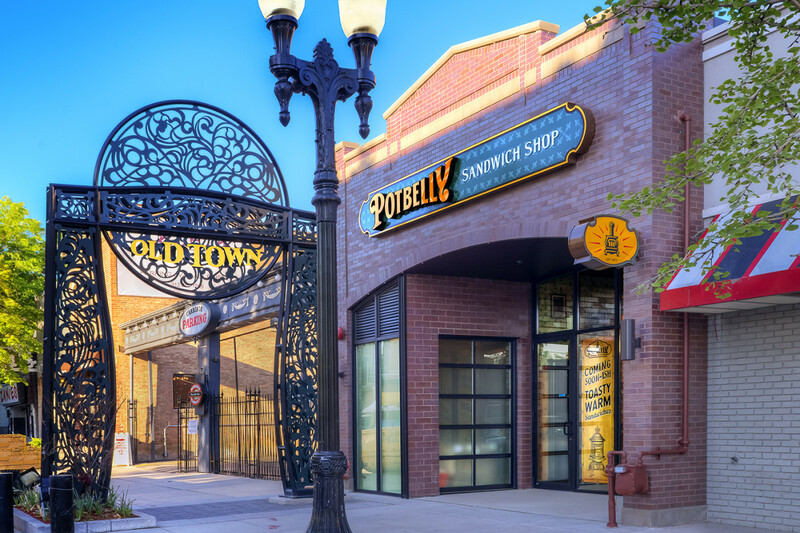 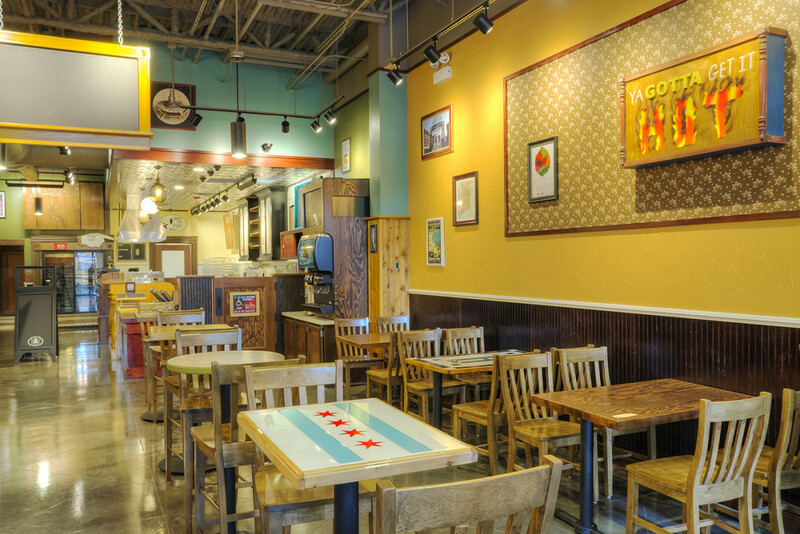 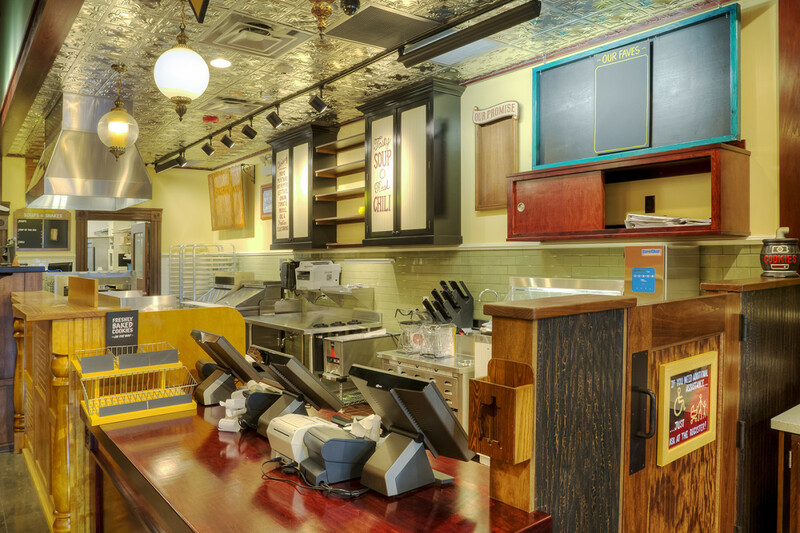 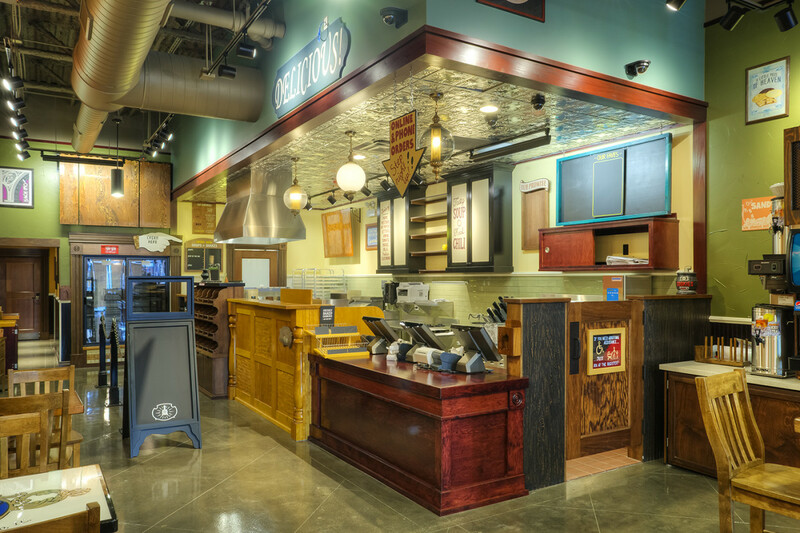 Synergy constructed a new Potbelly Sandwich Works from the ground up. 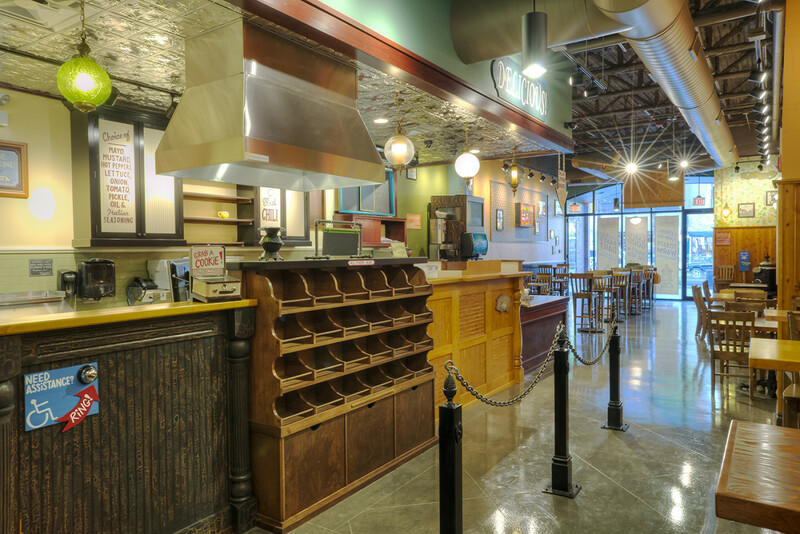 This project consists of both the exterior and interior work. 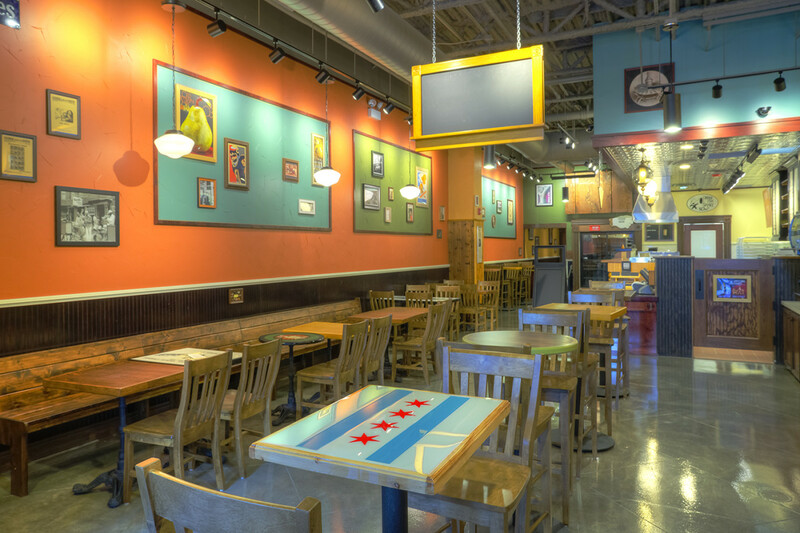 Synergy was able to battle through the rough winter to be on schedule for the hot spot in the heart of Old Town on the North side of Chicago.